I love that date! 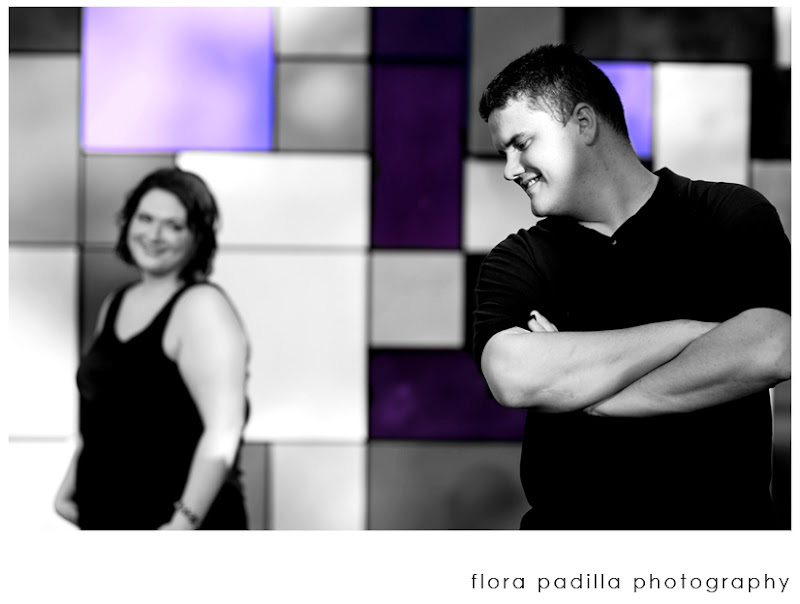 Although I'm not shooting their wedding I was happy to do some Engagement portraits for them. 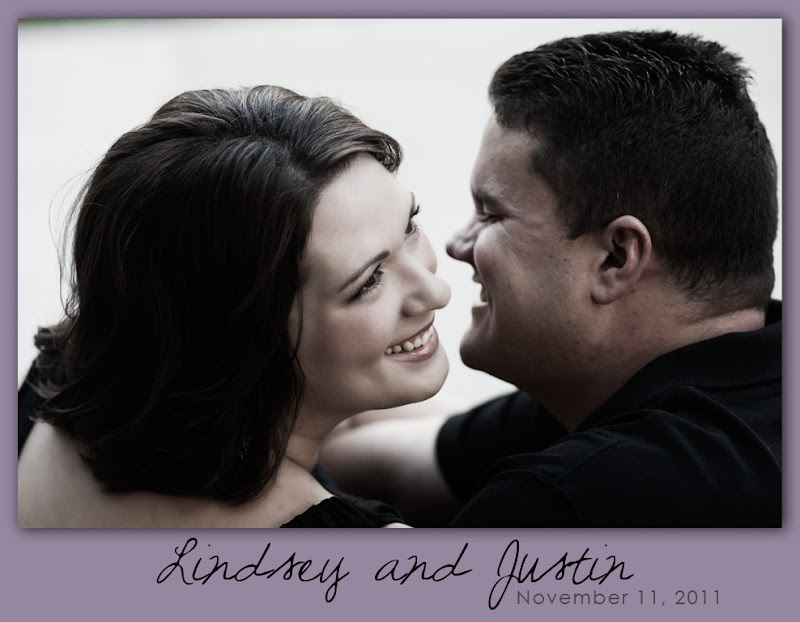 I'd love to share more, but since we're using them for the invitations and a guest book, I can't. At least not until 11.12.11!